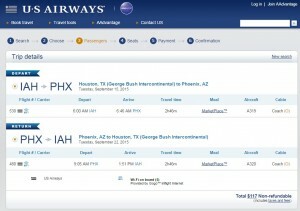 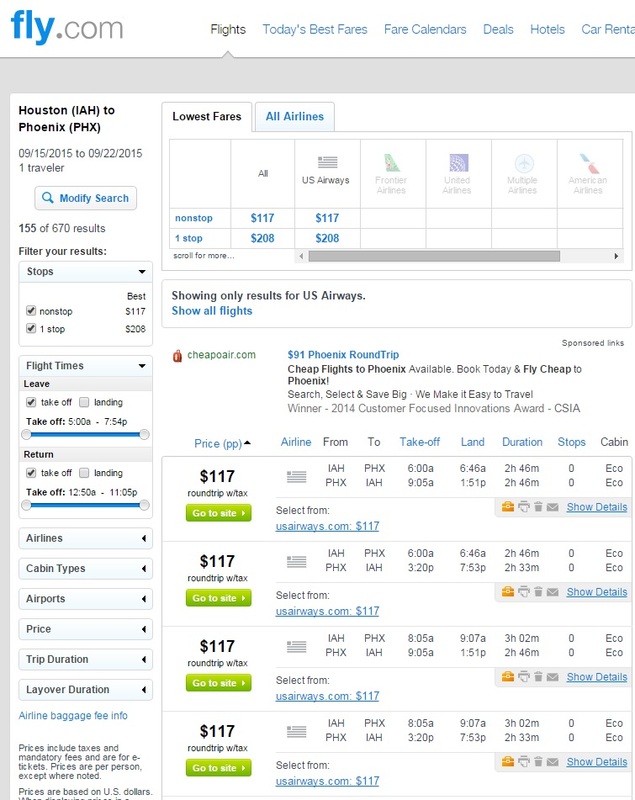 For $50 less than the usual cost, fly between Houston and Phoenix nonstop. 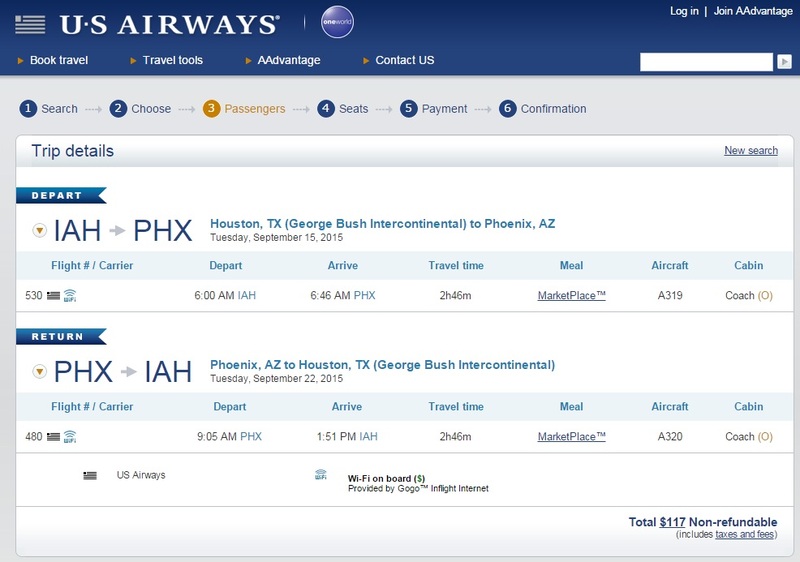 These fares on US Airways are available for $117 roundtrip, including tax, in fall. 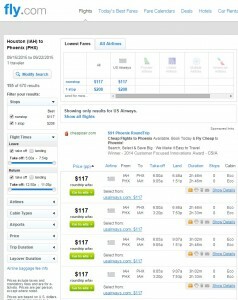 Nonstop flights on Frontier Airlines are just $1 more on some dates, including August when the US Airways fares are not available.